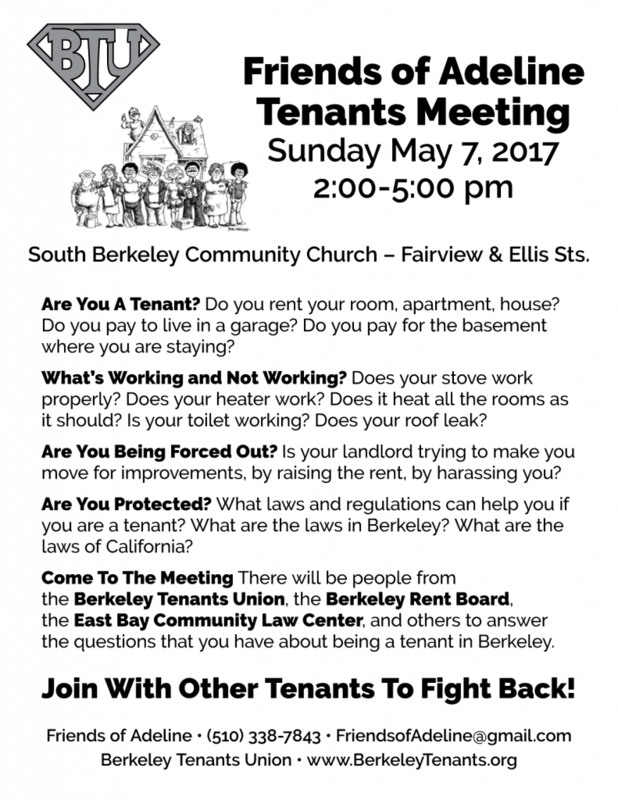 Berkeley Tenants Union joins with Friends of Adeline on Sunday to organize South Berkeley renters for a meeting about common problems like repairs. 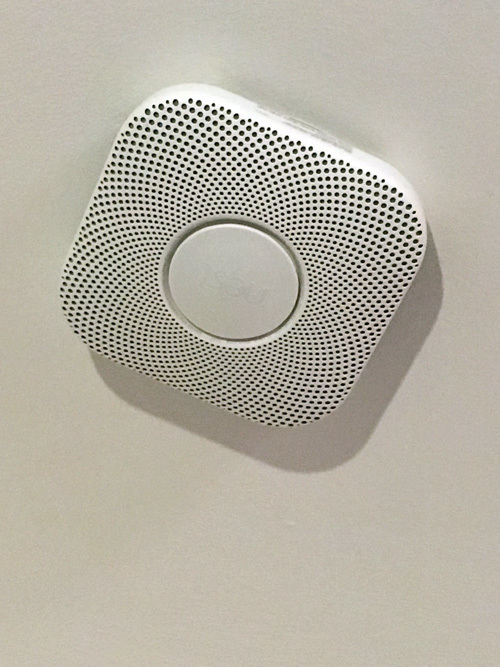 Since 2013 all rental units with gas heat, appliances or garages have been required to have carbon monoxide detectors. Check your smoke and CO detectors today! Former candidate for City Council Sean Barry wrote this anti-rent control article last week. Isn’t it a good thing Kriss Worthington kept his seat? In the article, Barry cites “research” from sources like Michael St. John, who works for Berkeley’s largest property owners! He also seems to think the Rent Board could change what is covered by Berkeley rent control – really, only the voters can do that, and we hope someday they will! Businesses do not like to be regulated. In fact, Airbnb sued San Francisco, Santa Monica, and New York City quite some time ago about the same issue they have now threatened to sue Berkeley about – yet in all the discussions City Council had about short term rentals (STRs), they have never discussed those lawsuits? Airbnb and HomeAway say they are protected when they advertise illegal rentals just like YouTube and Yelp are protected when they host user content. Not exactly the same thing? Craigslist was recently found not to be responsible for housing ads that ban minorities, with the court saying it would be like FedEx looking in every package. However, Airbnb makes money directly off the services it markets and also already claims to vet the listings in other ways. Are short term rental hosting platforms like social media, or are they like e-commerce sites? Airbnb has invoked Section 230 of the Communications Decency Act. As San Francisco Deputy City Attorney Robb Kapla said, Section 230 doesn’t apply. “San Francisco is regulating commercial transactions, not speech,” he said. Also, some Council members have said to me that if Berkeley doesn’t give in to the mega corporation’s threats, then Berkeley’s new STR Law could be put on hold – that would be great! Right now, short term rentals are just illegal! Why not just enforce that so we can have those 200-400 homes for rent again? That is the real problem with Short Term Rentals in Berkeley – that the city staff and city leaders have refused to enforce ANY short term rental provisions while trying to get a law legalizing some of the rentals in place. Berkeley is sending the wrong message – essentially telling owners it’s OK to break the law. By changing our new law in response to a threat instead of joining Santa Monica and San Francisco in fighting for our housing, Berkeley is sending another wrong message. San Francisco’s law was not put on hold, just enforcement of the provision fining platforms who list illegal hosts. So why doesn’t Berkeley join on the side of SF and Santa Monica the way that HomeAway and some big property managers have joined on the side of Airbnb? If Berkeley won’t fight the lawsuit, why not file an amicus brief? Instead the City Council voted unanimously to edit the new law – a law that has had countless public hearings and been debated for almost three years – just the way Airbnb asked them to! Additionally, the Council report our new renter-Mayor Jesse Arreguin submitted said that changing this key enforcement provision will cost Berkeley nothing. But Berkeley contracts with an outside vendor to (not do) its enforcement. If every ad has to show the host has registered, how much easier will it be to see who is legal and who is not? How much money will that save Berkeley? Again, it would also be really easy to see who is breaking the law if we just went back to not allowing any short term rentals, and enforced that! Isn’t that what our leaders should be saying to Airbnb? Isn’t this just a big game of chicken? Then the item from Jesse Arreguin goes even further: it says Berkeley will lose money if Council doesn’t do what Airbnb wants, not because we will be sued, but because we won’t get revenue from short term rental listings. Like we just sold Berkeley’s housing rights? Actually we could generate a lot of money by fining all the people who are already breaking the law. Shouldn’t the City Council have at least held a closed session to discuss pending litigation before they let Airbnb off the hook? Santa Monica responded to their lawsuit – which actually claims the law violates the US Constitution – by making their rules even stricter and demanding any business renting for the short term appear on a public city registry just like other small businesses do. This is something BTU asked for in Berkeley, so we could make complaints and track enforcement by being able to see who is legally registered. But even Berkeley’s new City Council would not do this for tenants. The registry is not public. In San Francisco, New York, and many other places they have moved toward more and more restrictive laws because owners just continue to ignore them. In San Francisco, Airbnb made a big show of taking 900 of the thousands of illegal listings off of their site. In New York, you can now call 311 if you think your neighbor is running an illegal hotel. Santa Monica recently won a case where a large landlord created fake profiles to get around the local laws. 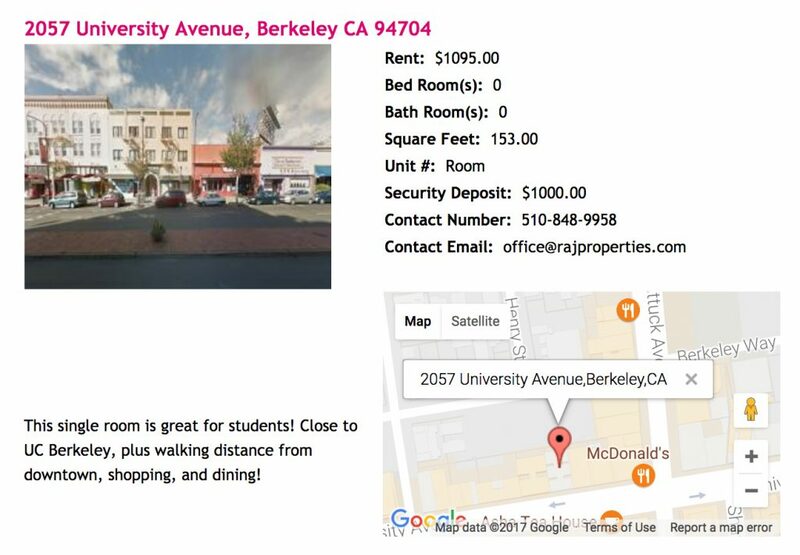 BTU has found several owners with fake profiles, including some who rent all the rooms in one house under two different “host profiles” to disguise that they are renting a whole unit, since renting rooms is allowed under Berkeley’s new law. Another trend we see in Berkeley is that large landlords who had complaints filed against them just move their listings away from Airbnb and HomeAway and try to hide them on Sabbatical Homes, Flipkey, or even Craigslist. 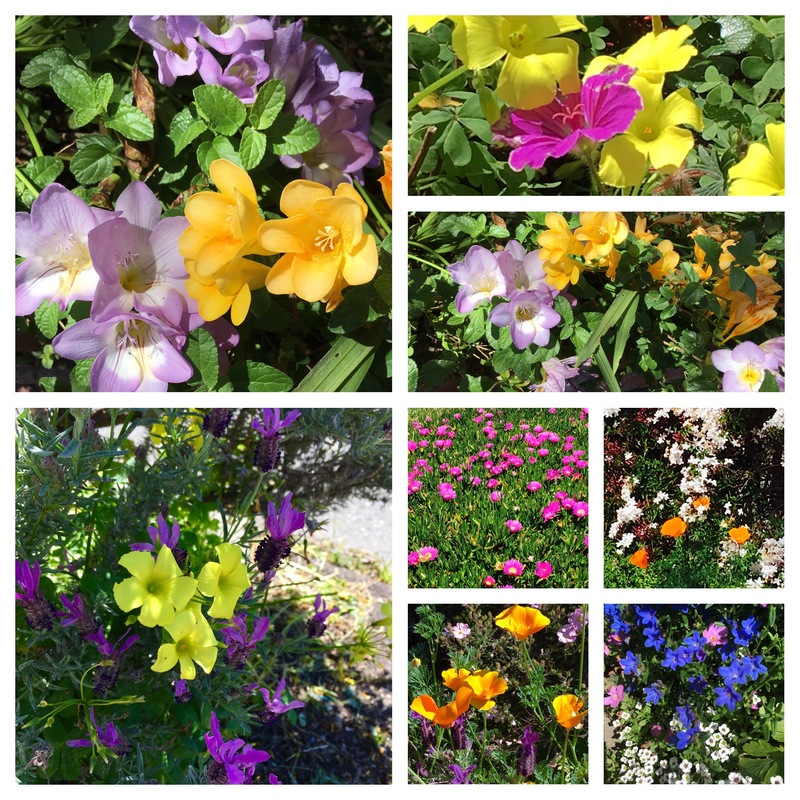 Berkeley Council Has Second Reading April 25th – it’s not too late! “…Detractors say the law has been applied too broadly, and judges have pushed back in a string of recent cases. Section 230 was intended to protect free speech online by removing liability for a newspaper, say, for libelous comments posted on their websites by readers. In Berkeley, the new STR law prohibits renters from doing a short term rental without permission from the owner. BTU didn’t oppose this even though it seems unfair on the surface. That is because we hear about renters getting evicted for using platforms like Airbnb. Not only do most written leases prohibit subletting and assignment (like taking money to let someone else use your apartment) – the Rent Ordinance also does not allow a master tenant (person on the lease) to charge more than the rent controlled rent. That means if the rent is $2000 a month, the rent is about $66 a day, and charging more than that is against the law. Repealing Costa Hawkins would solve a lot of problems for Berkeley. This state law gives landlords the right to jack the rent upon vacancy, bans local laws to regulate rents on any post-1996 construction, and exempts single-family homes and condos from rent control too. To get the state to repeal Costa Hawkins is the first step to making rent control cover all rentals and work for all renters. California Assembly Members Bloom (Santa Monica), Chiu (San Francisco), and Bonta (Oakland) introduced AB 1506 in February – the bill as currently written would repeal the 1996 Costa-Hawkins Rental Housing Act. The Berkeley Rent Board voted to support this bill in March; City Council votes tonight. To repeal Costa-Hawkins would also mean Berkeley can have the kind of rent control Berkeley voters wanted: the rent would not go up astronomically when a new tenant moves in. This means landlords have less motive for bogus evictions, tenants can afford to move as their lifestyle changes, and speculators are discouraged from using housing as a short-term investment. Berkeley Tenants Union leaders considered postponing any support for the bill because too many changes could happen before the state legislature actually votes – two years from now! But upon advice from Tenants Together (we are a member organization of this statewide group) and because we saw a “Red Alert” to members of the mega-landlord group BPOA, we are asking that you TAKE ACTION! Right now, AB1506 is at the Committee on Housing and Community Development. 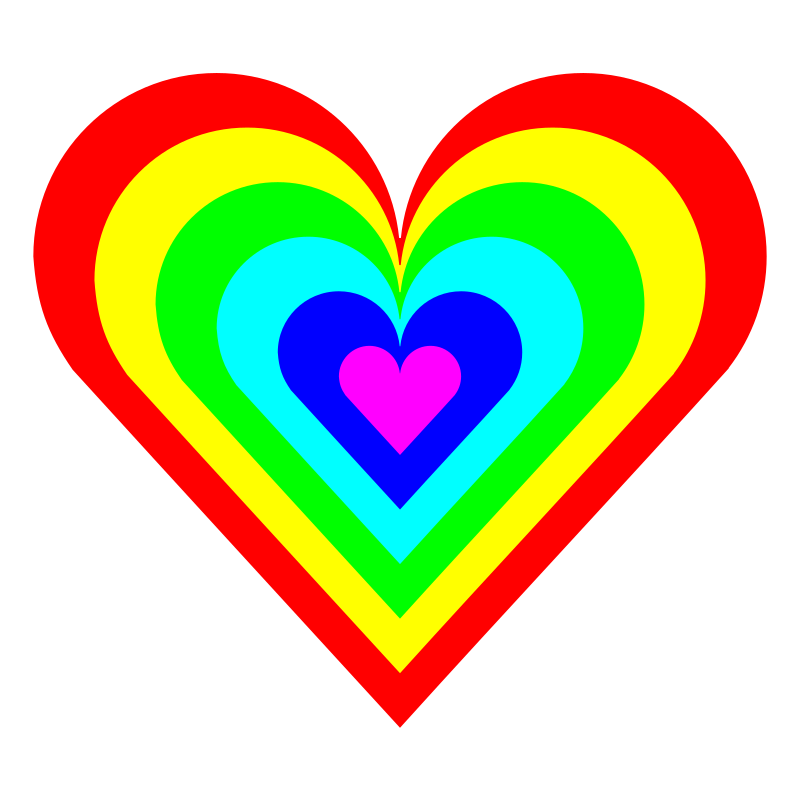 1) Ask the sponsor Bloom to pledge not to amend AB 1506 by calling (916) 319-2050. Say you ask that Costa Hawkins be repealed, not amended. 3) Post a link to this BTU post on Social Media and ask friends in Santa Monica to also telephone Bloom. REMINDER: CONTACT ASSEMBLY MEMBER BLOOM TODAY! BPOA employee says U1 funds being misdirected. 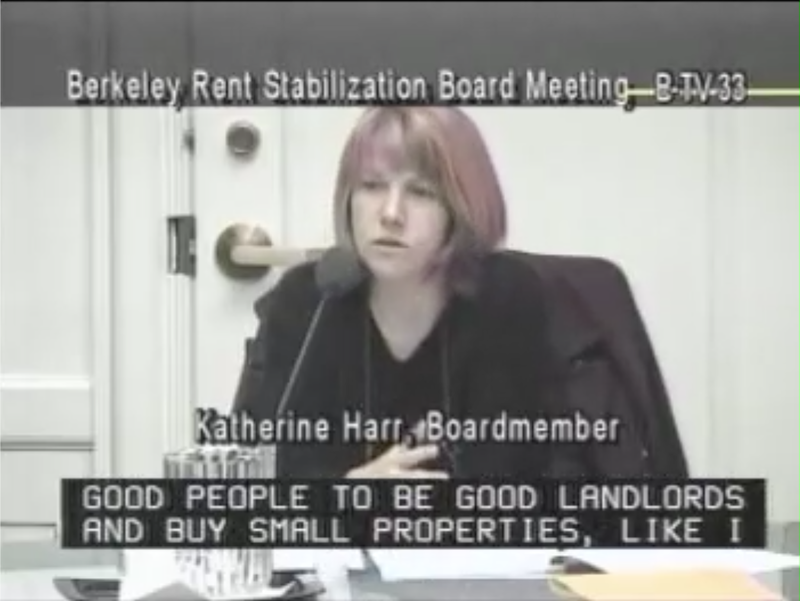 The Berkeley Rent Stabilization Board honored outgoing Commissioner Harr but decided to delay appointment of a new Commissioner until May. They chose to delay because Commissioner Murphy was absent due to a family emergency. Here is the report that ranks contenders for the position, including several candidates who did not make the slate at the 2016 Tenant Convention. BTU is not taking a position yet, because most candidates are BTU members, including Stefan Elgstrand, Tim Kingston, and Christine Schwartz. April 23 is the anniversary celebration for People’s Park. The Bay Area Renter’s Federation, (SF BARF) known as a tool for developers and not a tenants group, is suing over a Council decision to deny permits at 1310 Haskell. The father of one artist who died in Oakland’s Ghost Ship Fire is speaking out about how impossible permitting processes and costly complex rules make it impossible for artists and musicians to make their spaces safe and legal and leave those without resources prey to slumlords. Tonight the Berkeley Rent Board will vote to narrow down the candidates who are applying to fill Commissioner Harr’s seat on the Board. There were over 16 applicants including many BTU members, several folks who serve on other Berkeley Commissions, and former landlord Commissioner Judy Hunt, who was just voted out of office! To comment to the Board, you must appear in person at 7 PM. Tomorrow we hope the City Council will vote to pass (on second reading) a decent if not ideal law about short term rentals. BTU Steering decided to support this draft because the most important thing for Berkeley renters is that the city ENFORCE the rules about not turning rent controlled units into hotels! To date, the city has never responded to us about complaints BTU has filed regarding large landlords who rent multiple units on Airbnb. With the new City Council, and this new law, we hope to reduce the loss of permanent housing. Some owners offer each room as a separate STR. As mentioned in our newsletter, the new Mayor Jesse Arreguin is going to move forward on better tenant protections by revising last year’s lame TPO. Council will review the new draft ordinance on March 14. At a meeting in January, BTU selected fellow Tenants Union member Kate Harrison as the best candidate for renters in the District 4 Special Election for City Council. 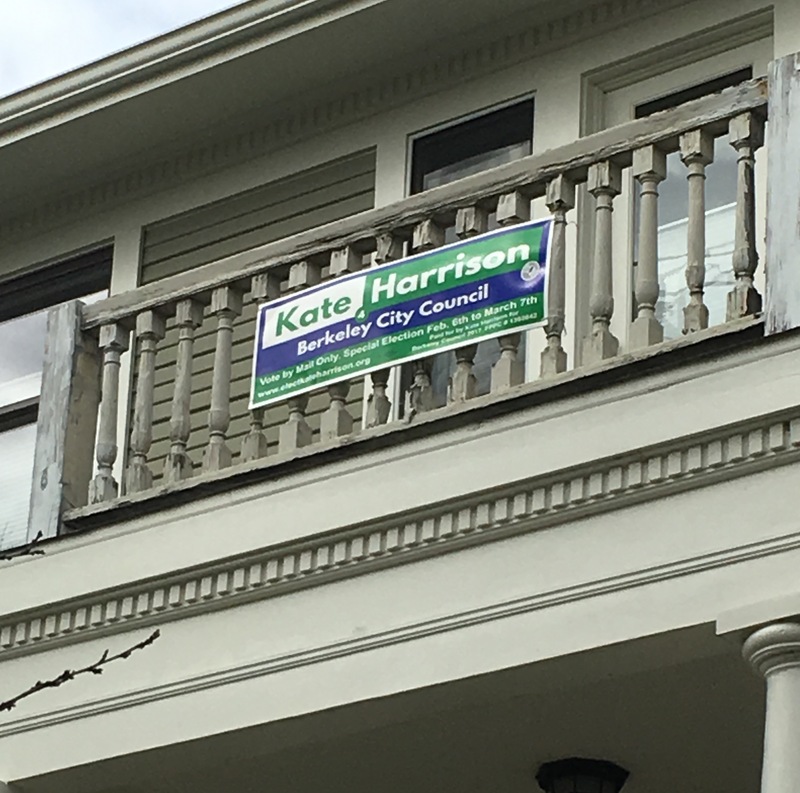 Kate Harrison won overwhelming support at the endorsements meeting since she is already well-known for her leadership in getting the landlord tax passed last fall (Measure U1) as well as for her community work making sure big developers are forced to fund affordable units in Berkeley. Her platform also includes using a portion of the transfer tax on homes sold in Berkeley to fund even more low-income housing. Kate also wants to allow limited equity coops to use Housing Trust Fund money to purchase existing rental housing in order to keep it affordable. The election is being held by mail to save costs. Ballots must be in by March 7th. The special election is needed because BTU member Jesse Arreguin, who was the District 4 Councilmember, was elected mayor last November. Be a Rent Board Commissioner! 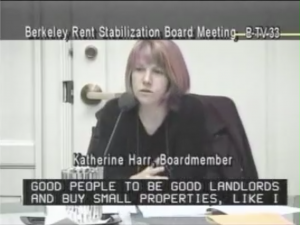 The Berkeley Rent Board will select a new Commissioner to fill the seat vacated when BTU’s Katherine Harr chose to resign for personal reasons. The Board’s timeline is very tight, with written applications due next week, but anyone can apply. The eight sitting Commissioners will hold a special meeting later this month, then form a committee to interview top applicants, and finally select a new Commissioner on March 20. That appointee will complete Harr’s term. The Berkeley Tenants Union encourages members to apply. Berkeley Tenants Union members have spent countless hours waiting to address the City Council in the past several years to deliver our message: in order to protect our rental housing stock, Council should only ease the ban on Short Term Rentals (STRs) a little bit at a time. We have been asking City Council for years to please JUST allow renters and owners to rent THEIR OWN HOMES for the short term, and move on to enforcing the existing ban on other STRs as soon as possible. We remind you that the ban on renting for less than 14 days was created to make sure there was not an easy way around rent control protections. 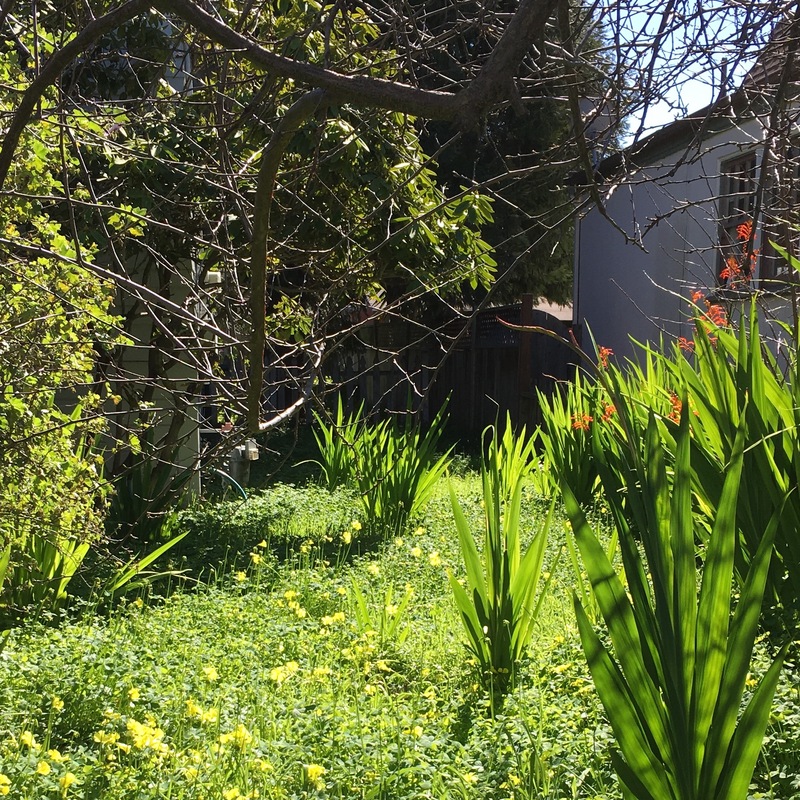 We remind you that all permanent housing – even housing that is not rent controlled – contributes to the diversity and affordability of Berkeley. Some people say they want a compromise; allowing short term rentals for unlimited days when the owner is present WAS a compromise — those rooms could ALSO be used for students and other permanent residents. 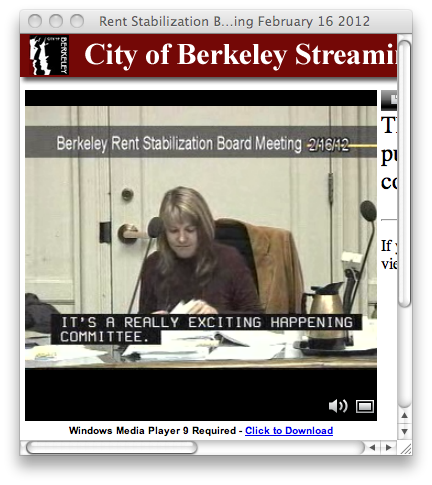 We join the Rent Board in asking Council to please change the language in Section 23C.22.020D – BTU has always asked that Council not allow rentals for less than 14 days in any whole unit that could be used for people who live and work in Berkeley. 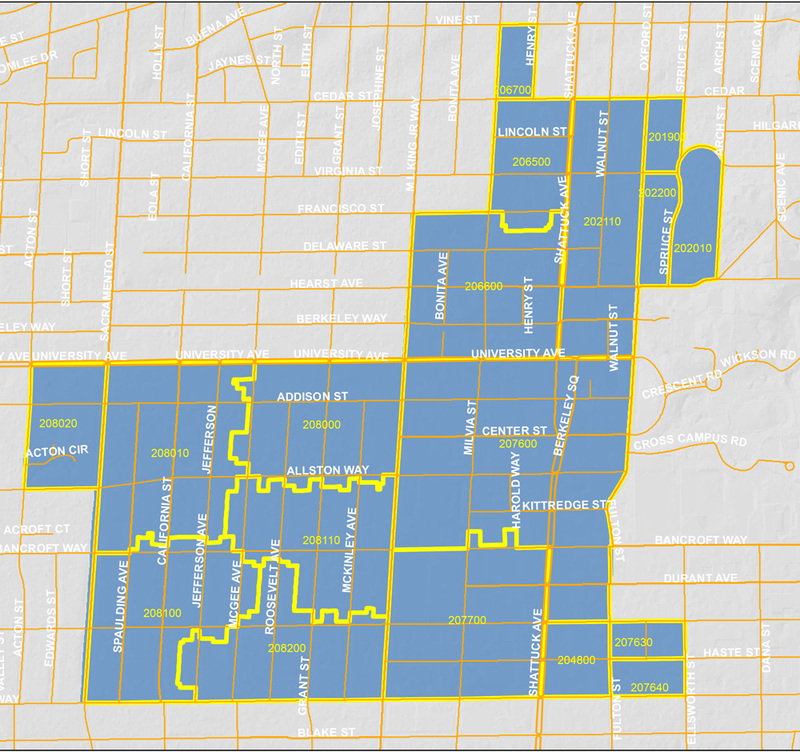 Berkeley Tenants need you to preserve all existing housing for residents, and to create new housing. 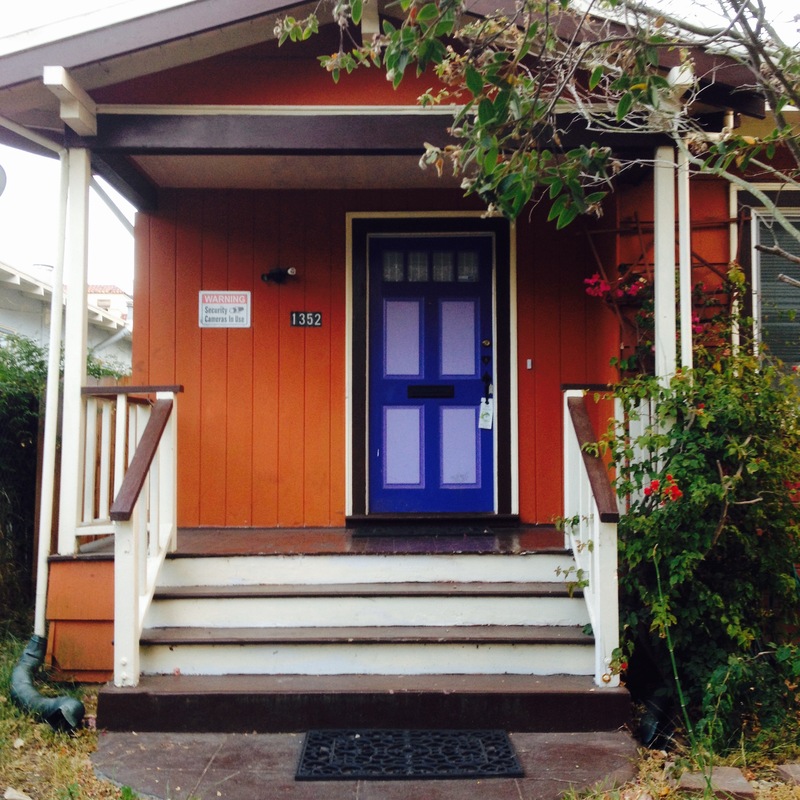 We do not want new accessory dwelling units (ADUs) to be used as vacation rentals – we worked hard to get that into the initial Council referral for the ADU law many years ago – but it did not get put into that final draft. Berkeley Tenants have always asked that Council not allow STRs in any existing in-laws, or even converted garages – if they have a kitchen. It doesn’t matter if someone bought it last week, wants to use it for their nanny, father or second cousin. Berkeley people need that housing! We are very concerned that Section 23C.22.020D will encourage new owners to evict long term tenants. BTU members have also been consistent in our other message — simple laws make for better enforcement. Allowing some ADUs to be short term rentals but not others will be confusing for owners as well as adding an additional layer, and thus additional costs, for enforcement. We did not send people to the Council meeting on January 24th because we thought that the leaders we worked so hard to get elected this fall had heard our pleas. We are not asking members to come out on Tuesday for the same reason – we expect you to preserve housing and create new housing, not establish new hotel rooms. Please don’t let us down! Two Berkeley renters died last week in a case of carbon monoxide poisoning. News reports did not say if the building’s owner was required to have installed a carbon monoxide detector, but BTU thought this would be a good time to remind all renters that MOST apartments have been required by state law to have CO detectors since 2013. Single-family and duplex homes were required to have the alarms as of July 2011. Carbon monoxide does not smell. CO alarms are required on every floor, including basements, and should be placed in hallways outside of bedrooms. The law applies only to homes and buildings that have a gas heater or appliance, fireplace or attached garage. It is the renter’s responsibility to check and replace batteries. Smoke detectors are required in all units.